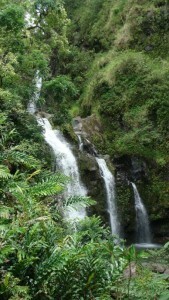 House and Senate conferees today approved a compromise version of House Bill 2501, the Maui water rights bill, to include Alexander & Baldwin. In the latest draft, the bill would allow A&B to continue a previously authorized disposition of water rights for three years or until its pending application for water rights is resolved, whichever occurs sooner. 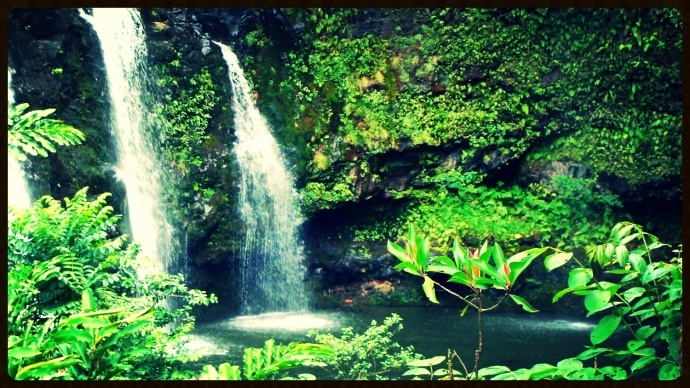 The discussion comes as A&B announced earlier this week its plans to fully and permanently release water to seven streams (eight if you include East and West Wailuanui) in East Maui that are associated with taro farming. That announcement was met with support from lawmakers; but representatives with the Native Hawaiian Legal Corporation were critical, calling the announcement a staged event. The NHLC vowed to fight for the return of water to ALL streams that flow across ceded lands that are diverted for commercial enterprise. The amended measure now goes to both houses of the Legislature for a final vote. “This has been a very emotional issue for all involved on Maui, but I believe the conferees have come up with a realistic and reasonable compromise that takes into consideration all parties’ interests, as well as the best interest of Maui in general,” said House Speaker Joseph M. Souki of Maui. 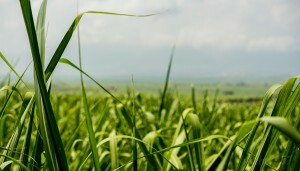 “The passage of this measure will impact all of our islands through permits allowing the use of drinking water, ranching, electricity and agriculture to support Hawaii’s sustainable food security in our future,” said Rep. Ryan I. Yamane (Mililani, Waipio Gentry, Waikele), chairman of the House Water and Land Committee. 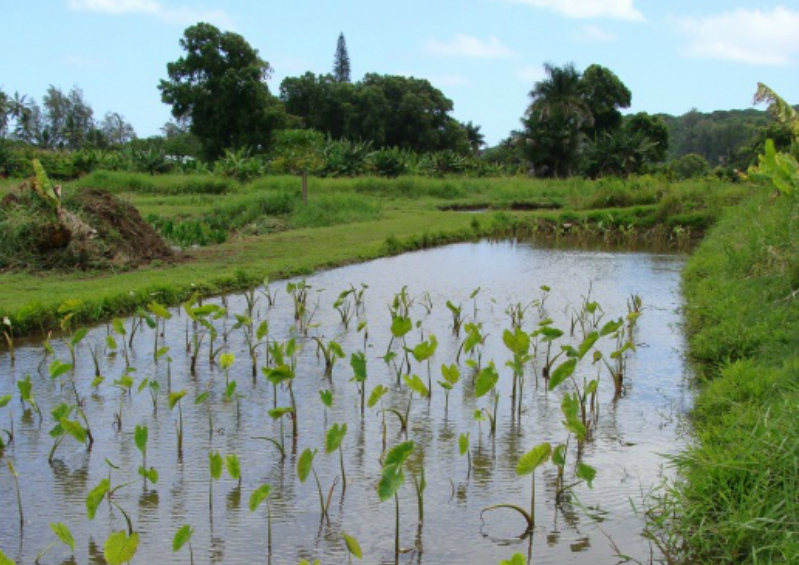 “This will protect the future use of Hawaii’s agricultural lands throughout our state. 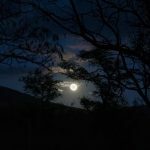 “We need to remember the 650 men and women who now are forced to look for other means of employment in Maui, while we preserve our water and our land as a priority to ensure future agricultural production, which is key to Maui’s economic revitalization. The Legislature is committed to providing the additional resources to assess the health of our streams. Through the budget process, we have secured additional staffing for the state Department of Land and Natural Resources and committed $1.5 million for a study on streams statewide,” Yamane added. 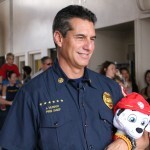 Evaluation of Maui Fire Chief "Very Favorable"